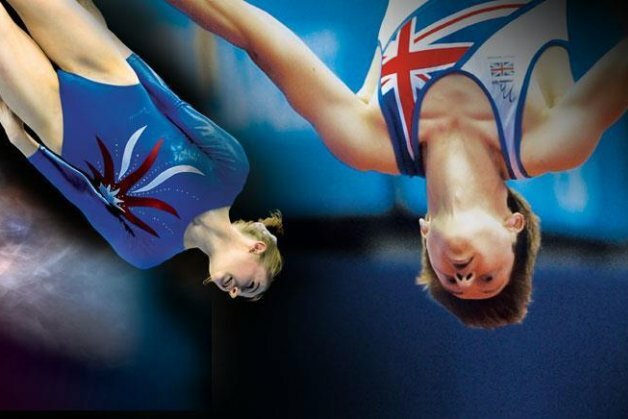 The 2014 trampoline, tumbling and double-mini trampoline (DMT) British Championships take place at Echo Arena on Saturday the 20th and Sunday 21st of September with non-stop action across three fantastic gymnastics competitions! •	There’s high-flying somersaults and twists in the spectacular individual and synchronized trampoline events. •	Mind-blowing fast paced twisting somersaulting down a sprung track in the tumbling competitions. •	And there’s the dynamic double-mini trampoline competitions which involves gymnasts sprinting down a carpeted track and then hurdling onto the apparatus before performing double and triple somersaults! Britain leads the way in these sports with World and European Championship medal winners battling for the prestigious titles in Liverpool ahead of the 2014 World Championships. The gymnasts that make it through to the British championships have proved themselves as the very best in the country and the routines performed will be truly world class. Every gymnast will be competing to win British titles in each of the events, aiming to proudly stand on the podium to complete memorable championships.